Good morning! Sorry I’ve been absent for a few days. It has been an emotional whirlwind of a week. My Papa, a 95-year-old World War II vet and our hero, passed away late Monday night, and as you can imagine, that’s what our whole life was about last week. We buried him Friday, and in west Texas style, they buried him in the wrong place and had to dig him up and re-bury him. We are choosing to laugh about it, because he would have laughed about it. I am still catching up on everything. My mom is in town (she had planned to come last Monday, but obviously we were all in west Texas together), so I am likely to be a little spotty with daily blogging this week, or at least I’ll be posting at weird times. 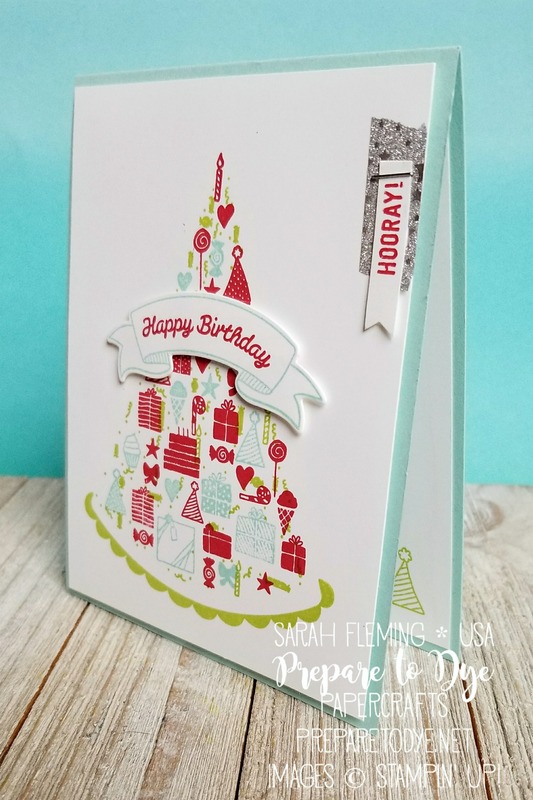 This Party Hat birthday card is so easy to make and comes together so fast. 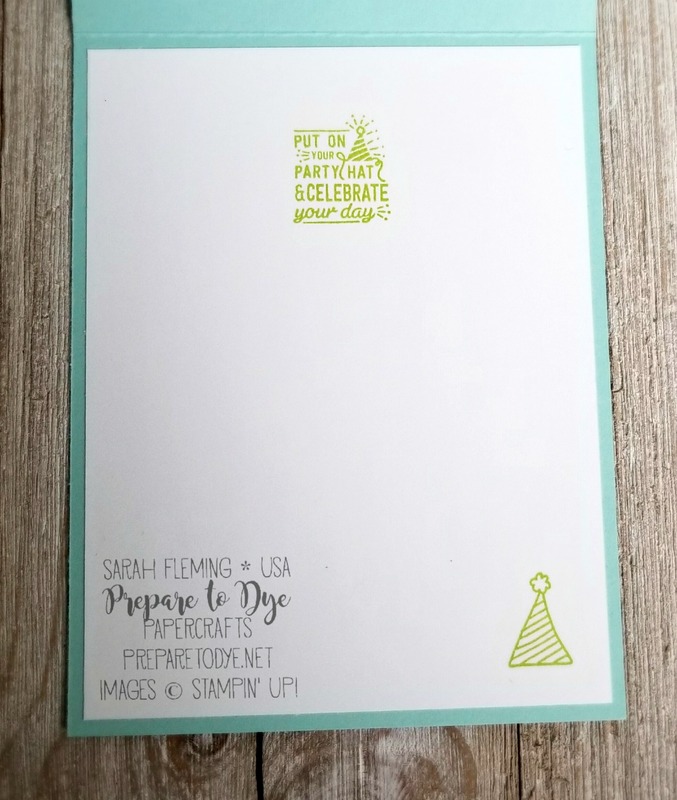 I first stamped in Real Red, then in Pool Party, and finally in Lemon-Lime Twist. 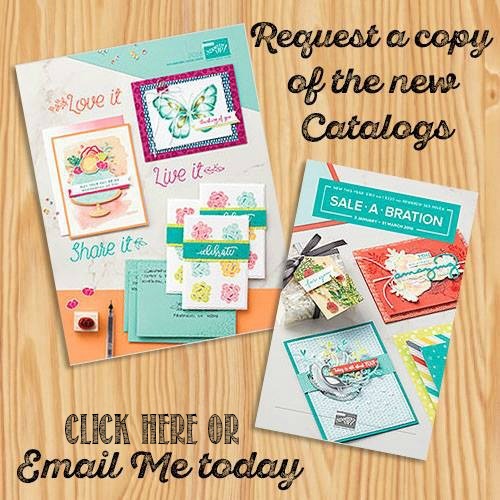 I love this three-step stamp. I think it will look even better when I have my Stamparatus (which arrives in about 3 weeks, yay!!) and can place the stamps perfectly. I also stamped the hat trim in Lemon-Lime Twist. 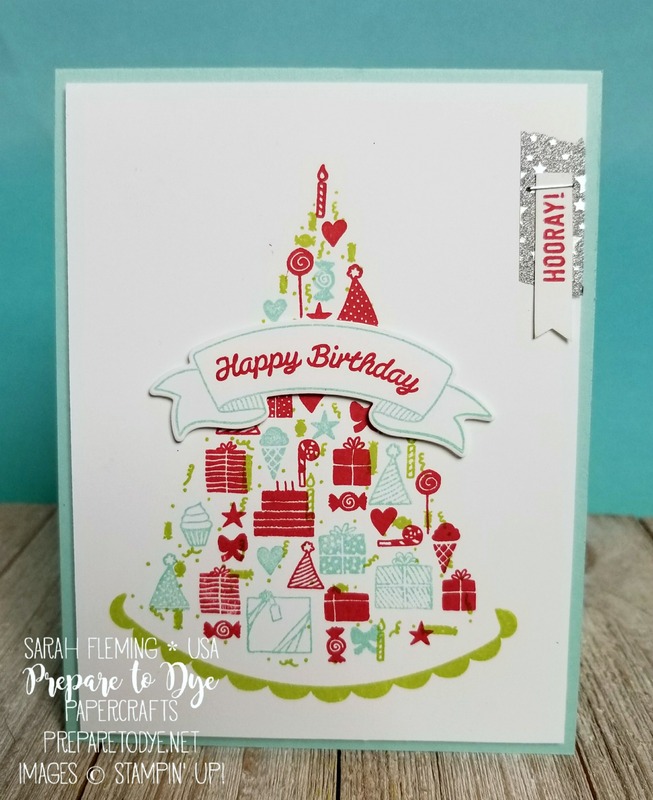 I stamped the “Happy Birthday” banner outline in Pool Party and the “Happy Birthday” in Real Red, then cut the banner out with the Party Hat Builder framelits. 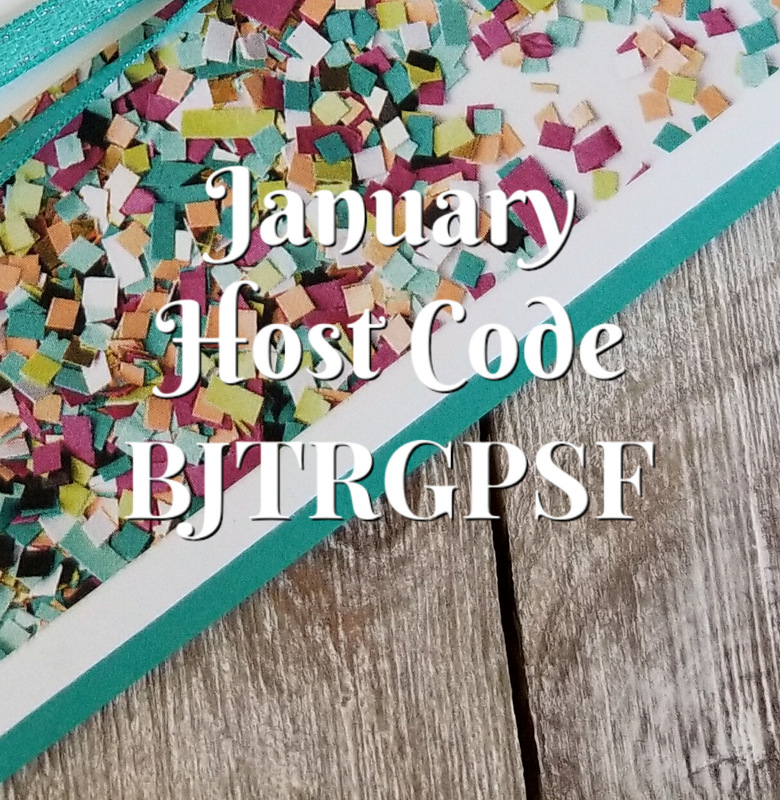 For the little side banner, I first stuck on a piece of Myths & Magic washi tape (I have to say, my washi taping is a little bit on point lately), then stamped “HOORAY” in Real Red and flagged the end with the Banner Triple Punch. I stapled the banner to the washi tape and card front with a mini stapler. Important: Staple on your banner before you attach the card front to the card base.